Macau used to be a “day trip” thing for me where I would take the morning ferry from Hong Kong and head back at night after some eating and sightseeing. 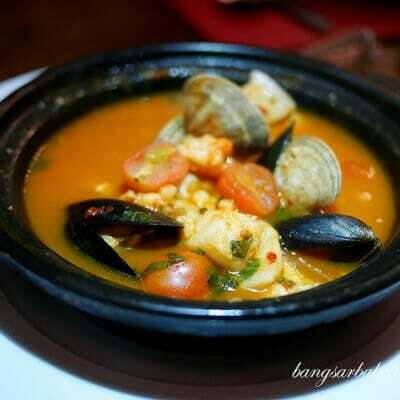 Last week however, rif and I spent five in Macau where we went sightseeing, shopping and hunting for food places. 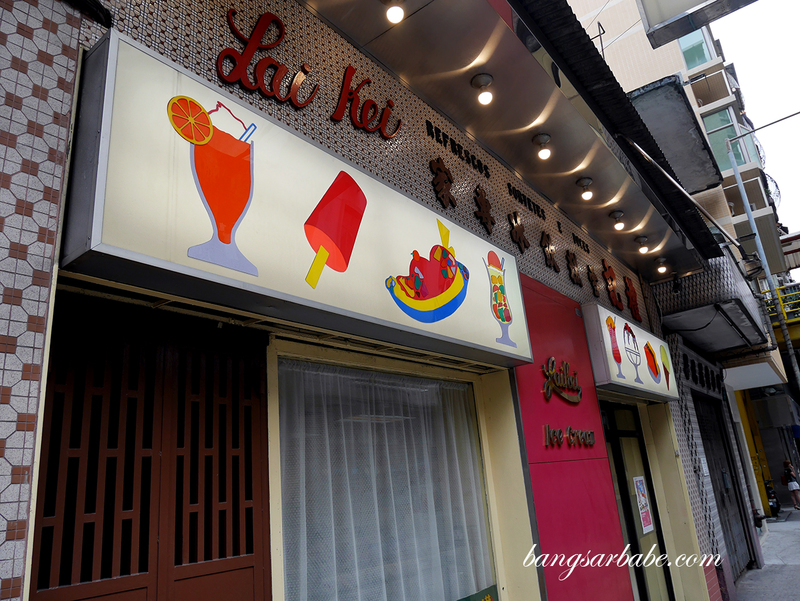 We spent the first two nights in Macau Peninsula and the remaining two nights in Taipa. 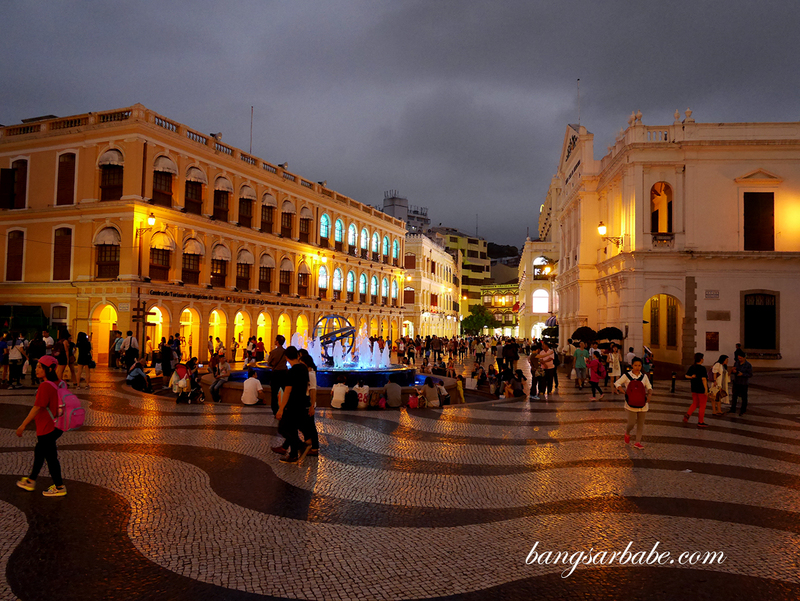 Apparently, “you haven’t been to Macau if you haven’t seen Senado Square”. 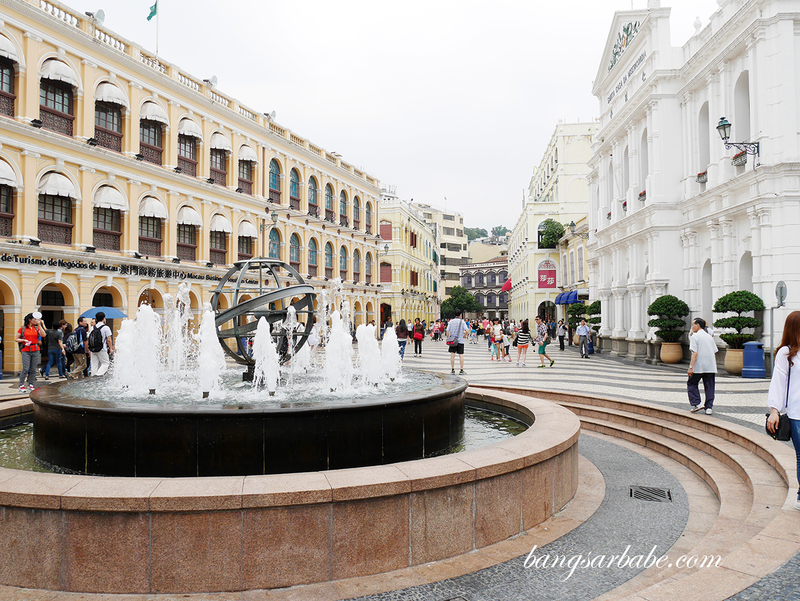 One of the most popular spots in Macau, Senado Square is a great place for photography, shopping and sightseeing. The square is surrounded by pastel coloured neo-classical buildings that give the atmosphere a European feel. There’s plenty to eat and shop around the area too. 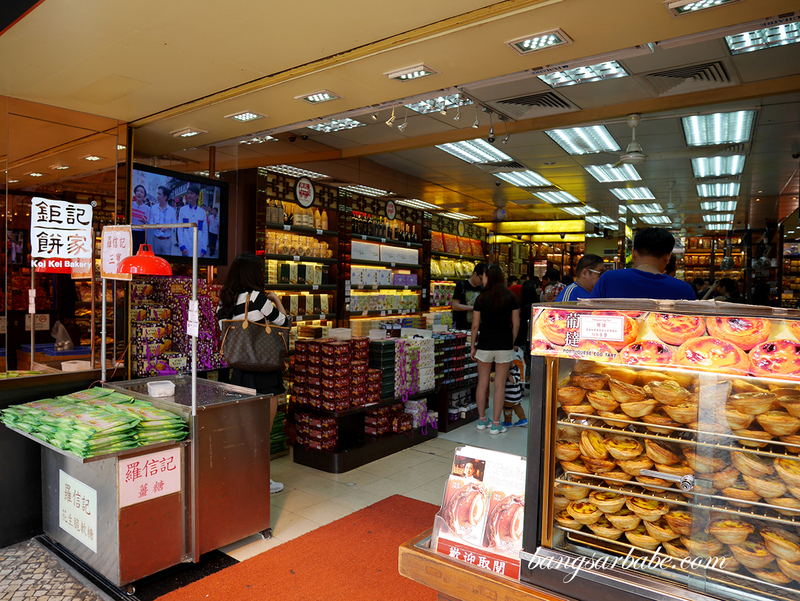 Macau is known for egg tarts and pork chop buns, and the best pork chop bun can be found at Tai Lei Loi Kei. 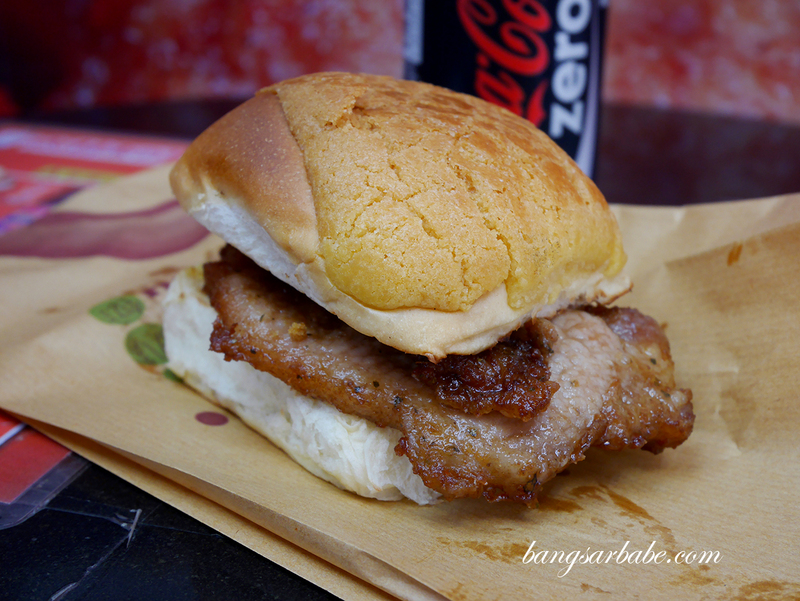 Opt for either toasted bun or polo bun with a juicy piece of marinated pork chop at the centre. My personal favourite has got to be the polo bun version and the bun is softer and more buttery. Blog post here. 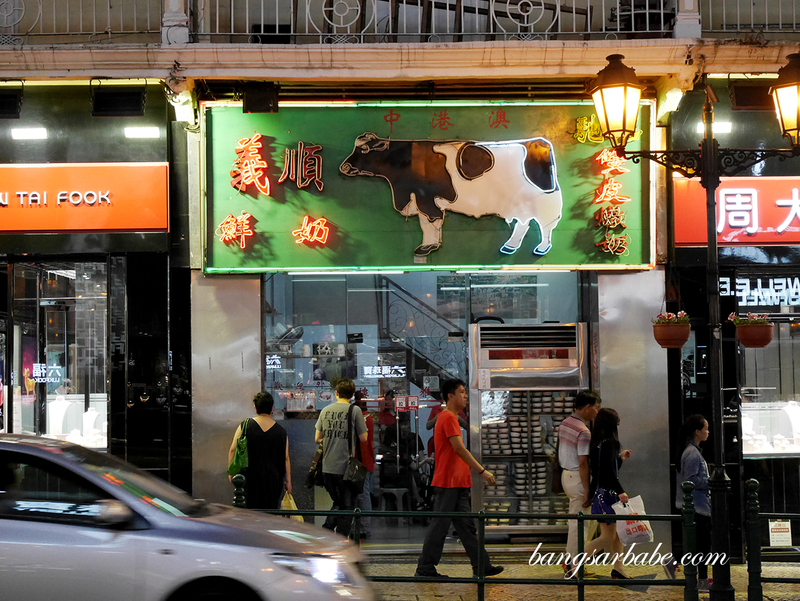 It took us a while to locate this restaurant by foot from Senado Square (it’s a 10-15mins walk) so if you’re unsure, get a taxi to take you there. 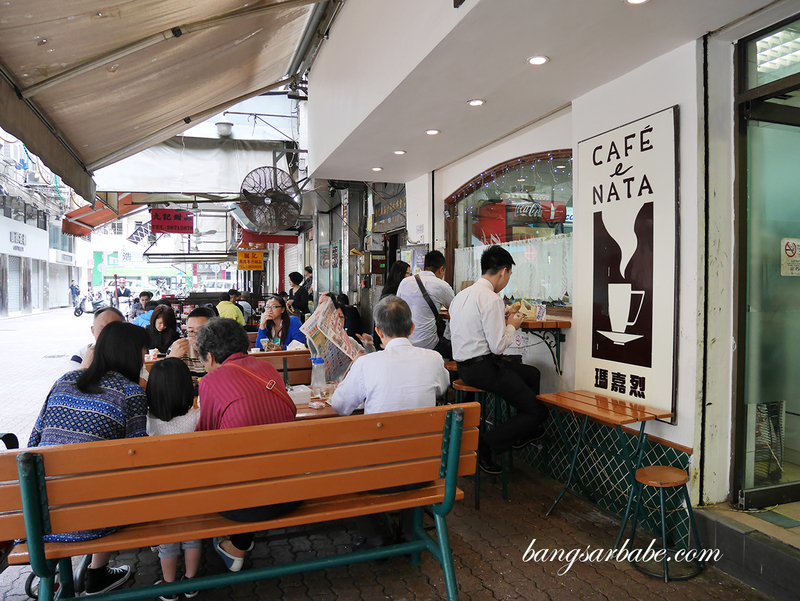 This quaint restaurant is a local favourite, famous for its crab congee and beef brisket curry with noodles. 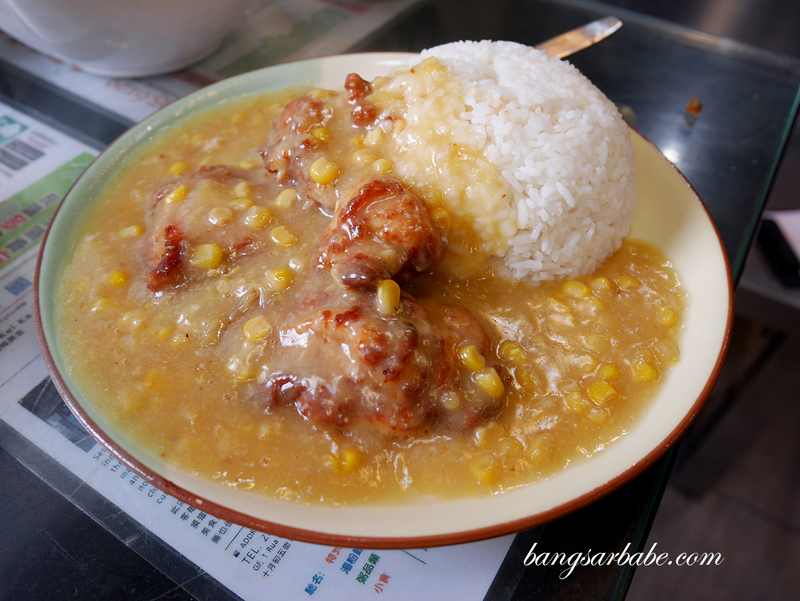 Both were quite good but it was the simpler chicken chop rice with creamy corn gravy that won my vote. 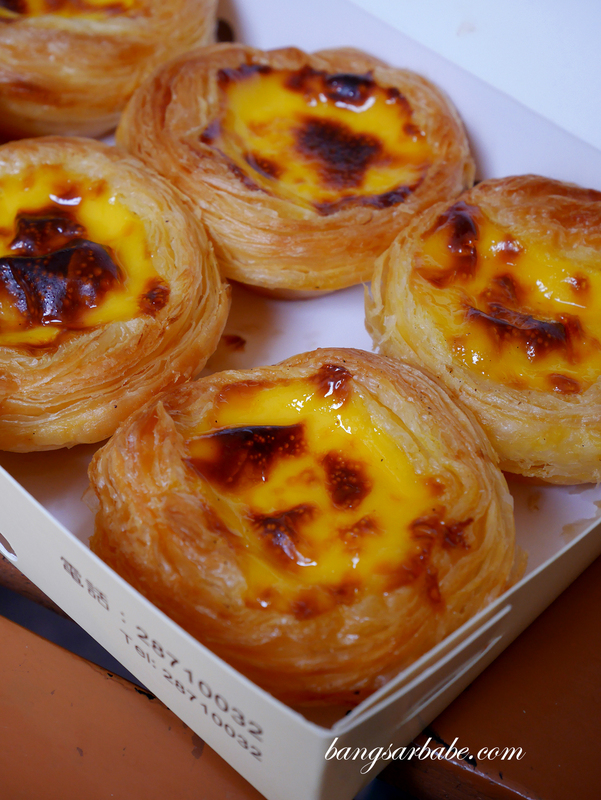 Try the egg tarts too! 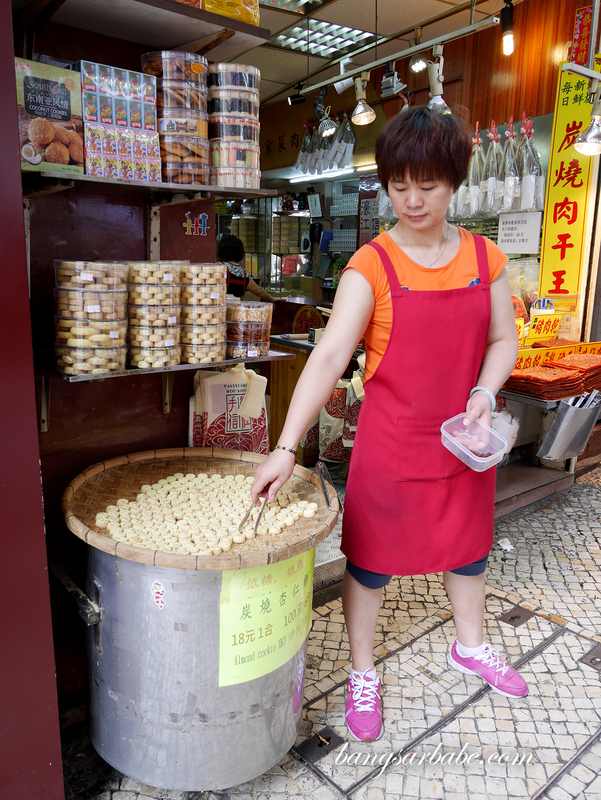 Although they have branches in Macau and Hong Kong, the ones along “biscuit street” or Dasanba Street offers the most samplers for almond cookies, pork jerky and other local snacks. 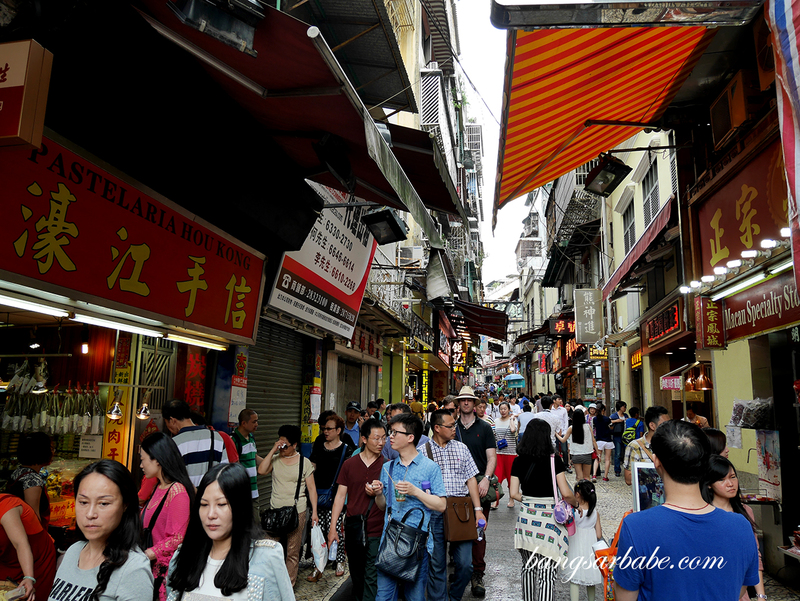 Walk along this narrow street to take in the sight of bustling Macau and munch on freshly baked treats while you’re at it. It is along the way to the Ruins of St Paul’s Cathedral. Blog post here. This is a must visit spot in Macau, considered to be the most famous landmark in the city. Getting there is easy from Senado Square – just follow the signage provided and you’ll be fine. On weekends, it is extremely crowded so try going on a weekday to enjoy the view. 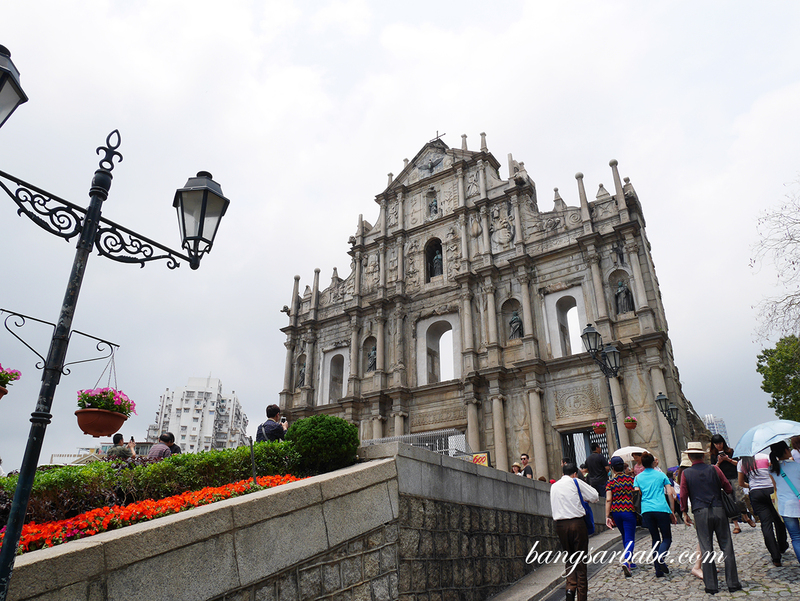 From the cathedral, I suggest climbing the steps towards Mount Fortress to see Macau city from the top. This old school ice cream place has been around since the 1960s, with plenty of memorabilia on display to add to the nostalgia. The ice cream is simple — a reminisce of the ones available during those childhood days. 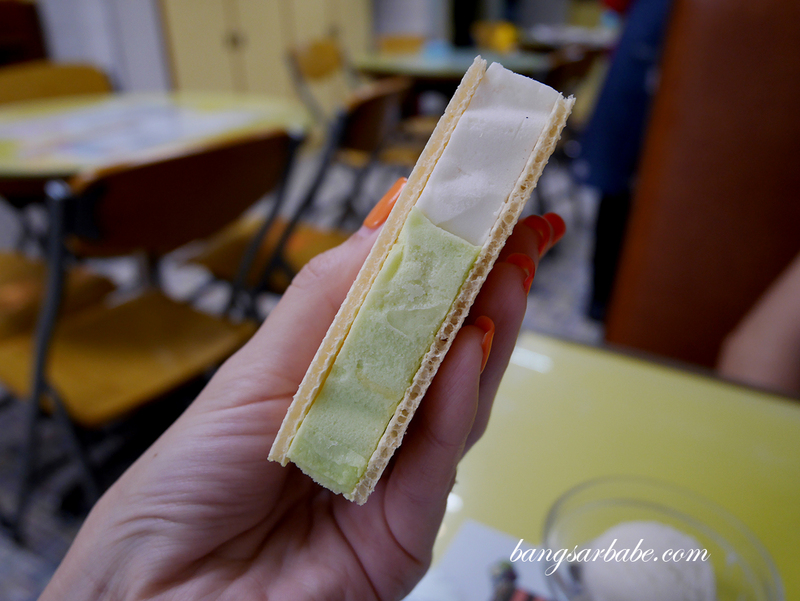 Try the coconut flavoured ice cream as well as the Neapolitan ice cream sandwich. Macau Tower is the 10th tallest sightseeing tower in a world that houses a movie theatre, conference centre and revolving restaurant among others. 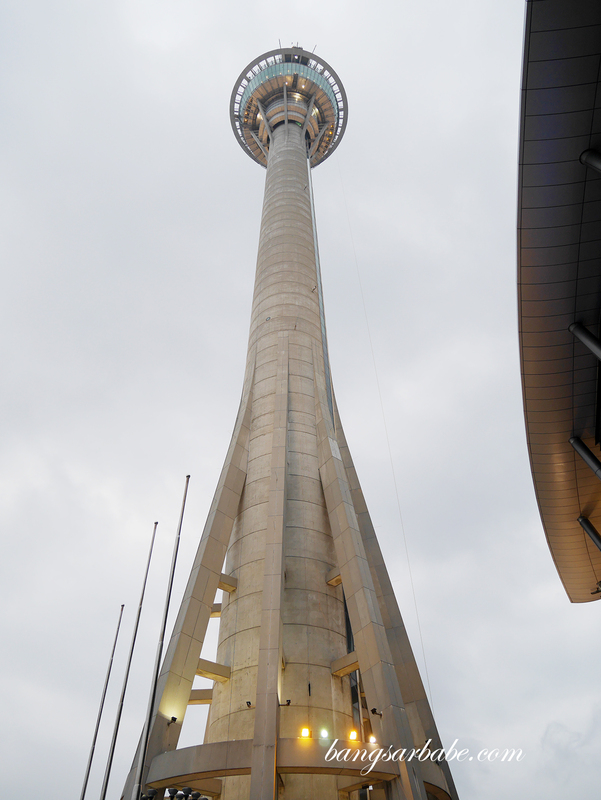 The tower soars up to 233 meters above ground level and also offers the world’s tallest bungy jump for daredevils. Admission to the tower is MOP160 per adult. 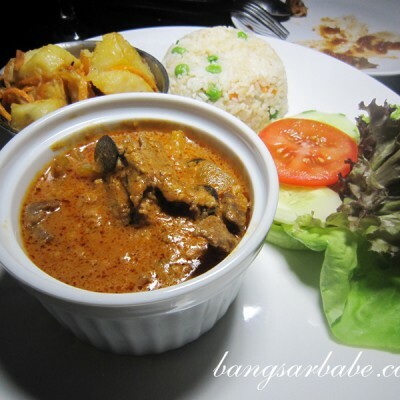 With a mention in the Michelin Guide for three years running, prices at Wong Kun aren’t cheap. 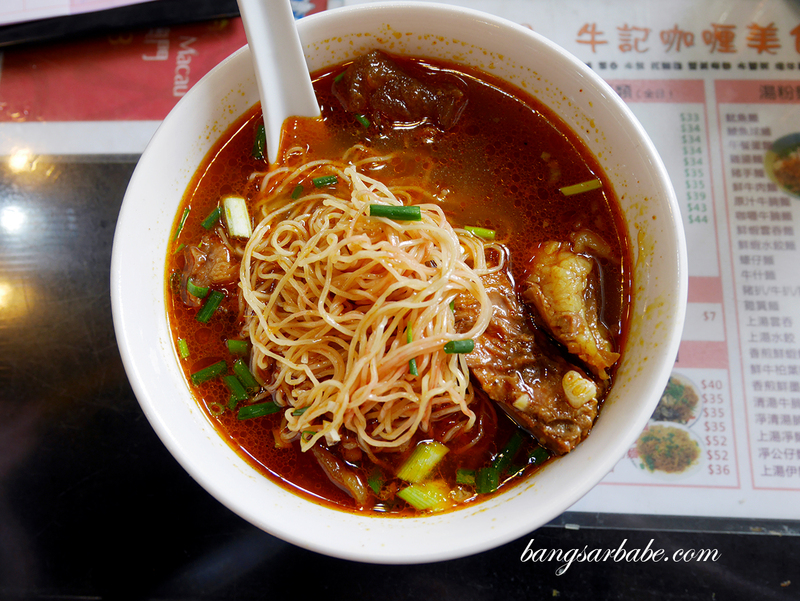 People come here for the shrimp roe dried noodle as well as the curry crab and from the photos adorning the walls, it has received visits from local and HK celebrities. The noodles are made using the traditional bamboo method, making eat bite springy. 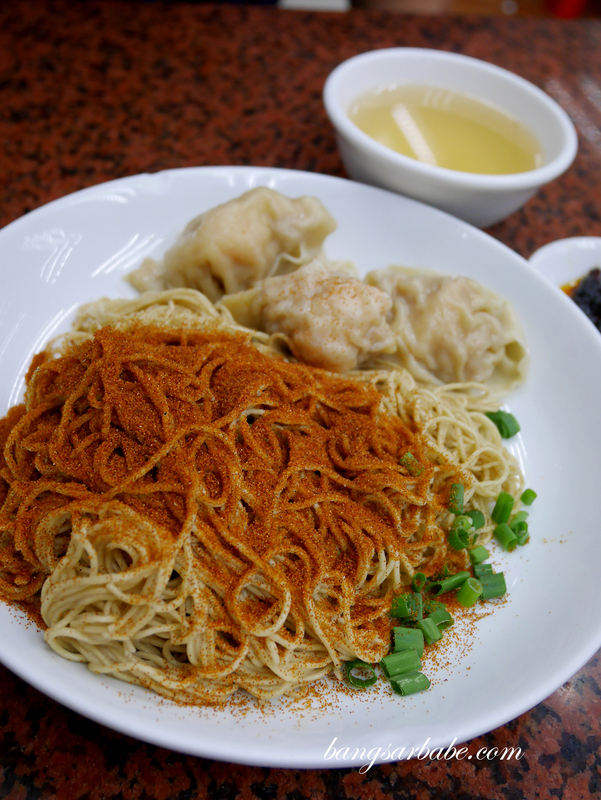 A plate of shrimp roe noodles with wanton would set you back about MOP88. 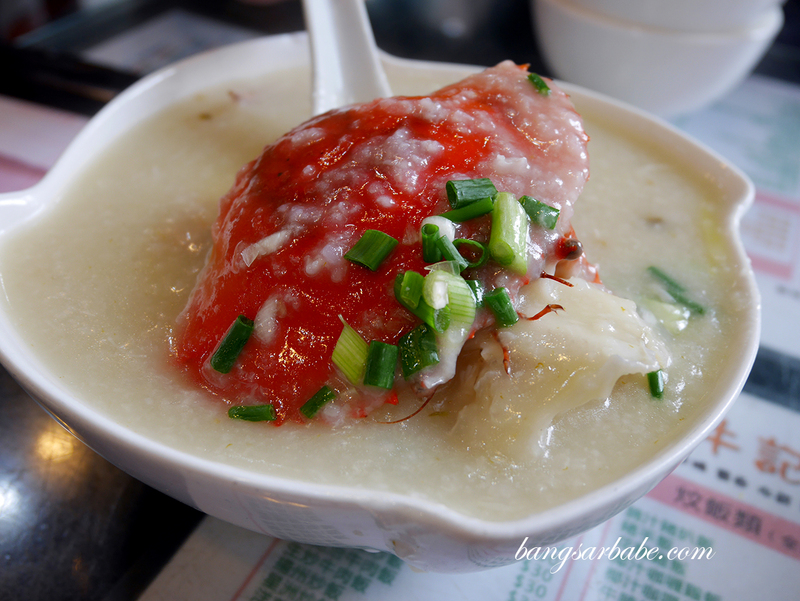 If you’re a fan of steamed ginger milk pudding and egg pudding, drop by Yee Shun along Senado Square. You can have your dessert hot or cold, but I personally like mine hot as the ginger flavour of the pudding is more pronounced. 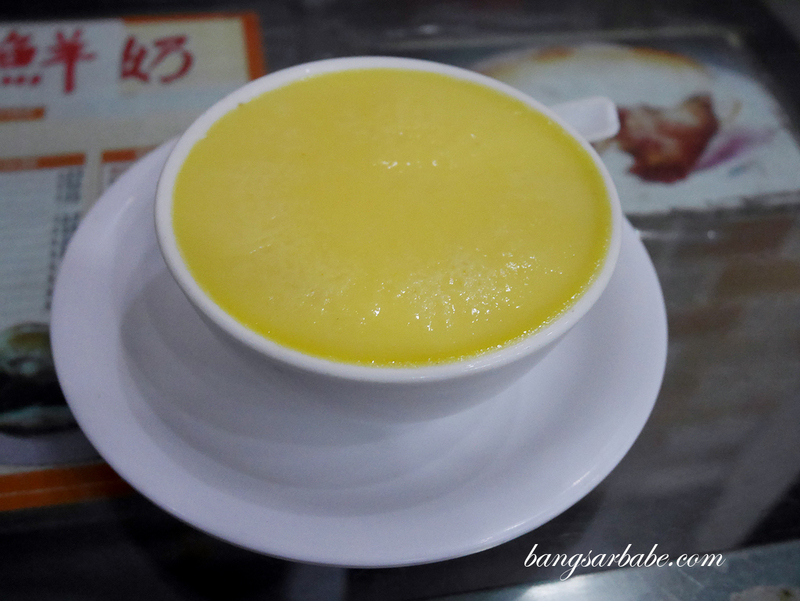 Like Hong Kong, the puddings are just mildly sweet so you get to taste the milk and egg, rather than sugar. 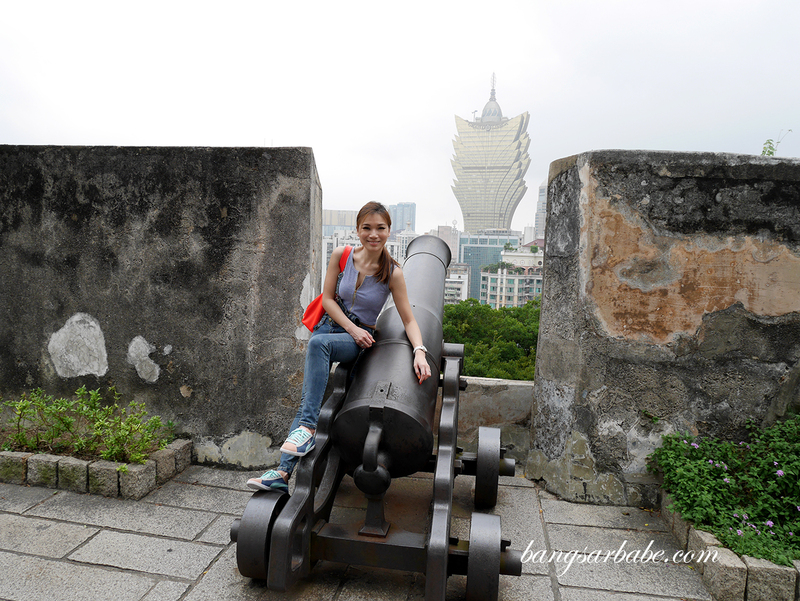 If you aren’t into gambling, you should still visit Grand Lisboa – the tallest building in Macau. Come night time, the building lights up and adds colour to the city. The interior of the building is opulent to cater to the gambling crowd, and there are 54 floors to this flower-shaped hotel. Can’t wait for the part 2! 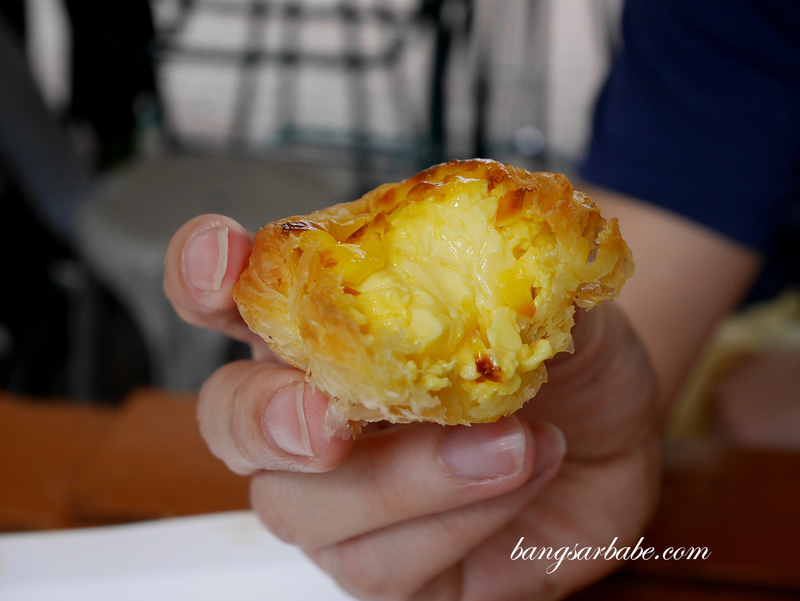 I must say you looks really awesome in all of the pictures especially the one with the egg tart! Went to Macau last February but didn’t have much time to visit senado square & ruin of st paul because we only spend 2 days 1 night in Macau. Spend those 2 days at Venetian area & macau tower only. It is sadddd. But I will return back on January 2016! And surely i come back for senado square & all places in Macao city! 😀 hehe. Thank you for this entry, nice picture btw!